Google Maps wants to be your commuter co-pilot. The new update, which will be offered in 80 regions throughout the globe, adds a “commute” tab that will help you travel during the workday. With both your home and work addresses added to your profile, Maps will keep you update-to-date on current commute expectations from the start to the end of your day. Not driving? You can also use the commute tab to view local buses/trains—a small icon will illustrate where the transit vehicle is moving on your map while providing information for how long till they arrive. This app also features music app integration for Spotify, Apple Music, and of course Google Music Play. Beware though, the update includes a privacy issue as you will need to turn on “web & app activity,” which tracks everything you do on Google. Lyft, the famous ride-sharing rival to Uber, is so eager to find out about your experience that it will start asking for feedback during your riding. Lyft is releasing this new feature to their app soon.. Currently, the feature is being tested by select customers. The app asks “How’s your route so far?” Customers have three choices for the response—bad, ok, and great—with appropriate follow-up questions depending on the answer. The feature has been apparently developed to offer insight into the company’s recent new feature “Shared Ride,” which allows customers to carpool in exchange for being willing to be picked up in a predesignated spot instead of the customer’s location. 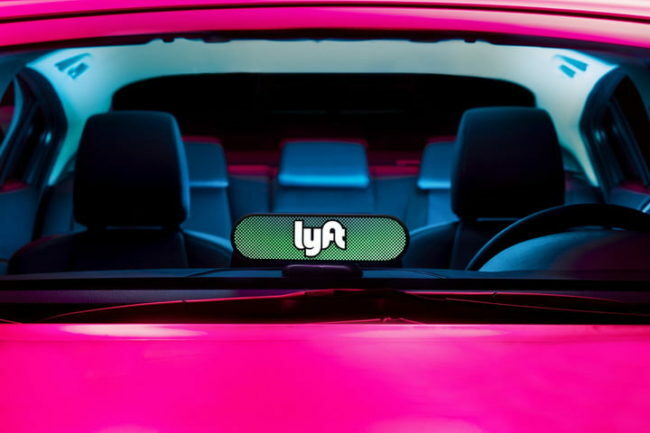 The new feature should be available to Lyft customers soon and don’t worry, Lyft promises your feedback will not affect your driver’s rating. GM is joining forces with Honda to make a better self-driving car. 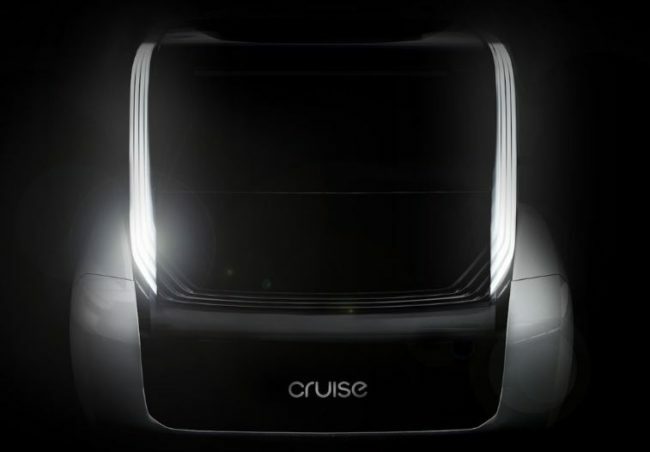 GM has jumped into the autonomous car world when they acquired Cruise back in 2016 for a billion dollars. Now, Honda will invest $2 billion over 12 years in their new marriage with GM’s Cruise division, adding an additional $750 million equity investment that will bring the valuation of Cruise to $14.6 billion. This partnership will lead to what both partners are calling a “purpose-built autonomous vehicle” for the global market that will sell to both consumer and commercial buyers. 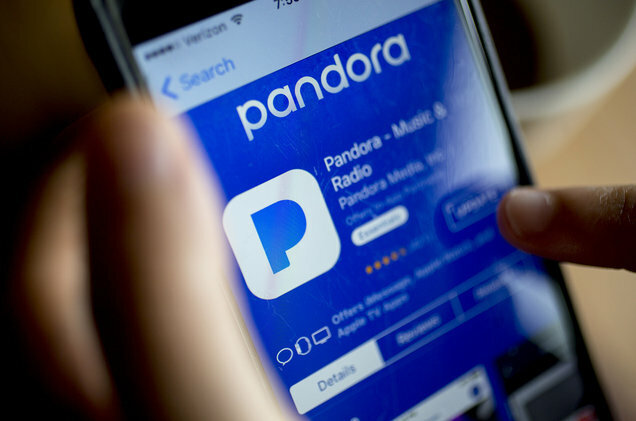 Satellite meets online radio as SiriusXM officially announced last Monday that they are acquiring Pandora through an all-stock transaction. The total value of the purchase is estimated at $3.5 billion and creates a leviathan-sized digital audio company that could exceed $7 billion in revenue for 2018. This merger will see cross-promotions between both services and could become a means of converting car satellite-trial-listeners into Pandora commuters. 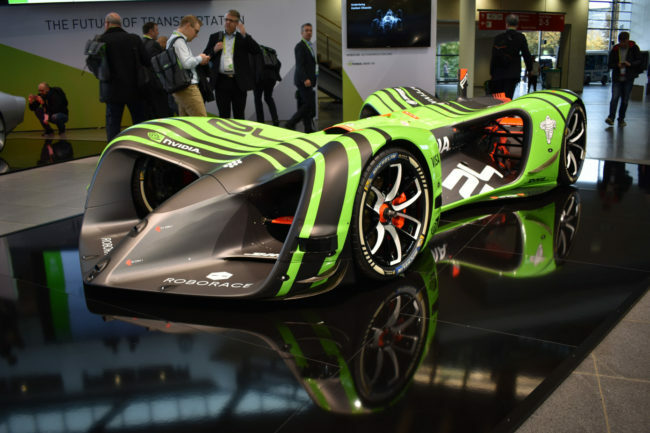 Autonomous cars are making a new leap as Formula One racing star Lucas DiGrassi is introducing a new F1-style competition. It’s called Roborace, and it will feature self-driving cars racing against one another in a super-fast racing extravaganza. These cars will use electric motors and compete on tracks shared by Formula E racers, which is race specifically for electric racing cars only. Cars will use the same chassis, powertrain, sensors. They also will share the same NVidia Drive PX 2 system on a chip. Each team will customize their own A1-powered algorithm designed to beat competitors and take the trophy. 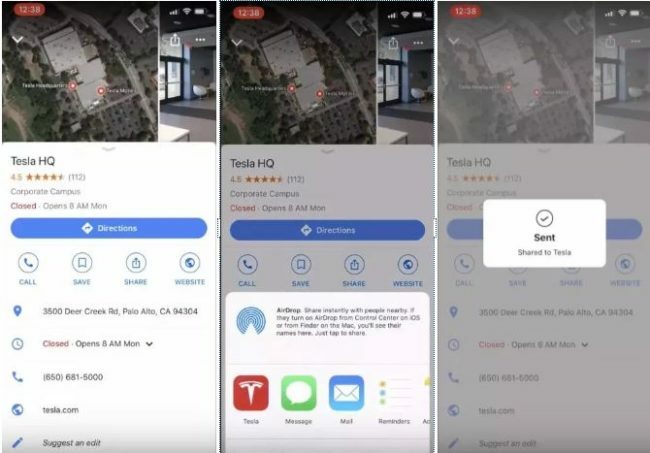 Tesla is empowering your phone to take control of your car via their latest mobile app update. The app offers three exciting new features. Most notably, owners can now remotely start firmware updates and avoid updates beginning while the owner is driving their Tesla. Owners can also now acquire GPS routes through third-party mapping apps like Waze and share that data with Tesla’s in-car GPS system. Finally, owners can activate and control their media system in their Tesla using their phone app. Unfortunately, owners will have to drive their cars themselves, but the mobile app now makes it a little easier to own a Tesla.